Showtime’s Dexter returns later this month, and fans are understandably eager to see the fallout from the events of the season six finale. A new behind-the-scenes featurette has landed online that features some tantalizing clips from season seven as well as interviews with castmembers like Michael C. Hall and Jennifer Carpenter talking about what to expect when the show returns. I won’t get into specifics for fear of spoiling those that haven’t caught up, but fans of the series will definitely find this featurette quite interesting. Hit the jump to watch the video. 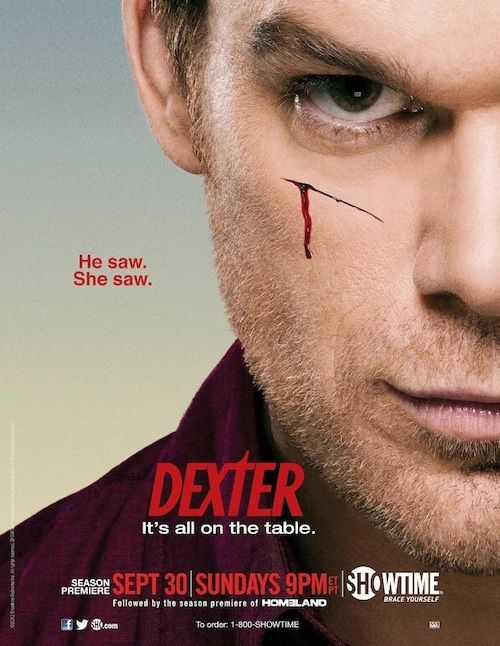 Dexter season seven premieres on Showtime on Sunday, September 30th.